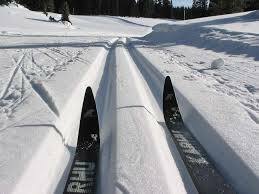 Like to Learn To Cross Country Ski ?We offer private and group lessons to help improve your skiing technique.. 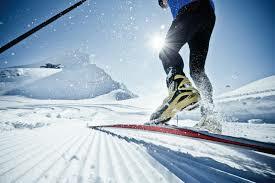 Weather you are a Classic or Skate Skier discover what a lesson can do to improve your skiing efficiency. We focus on proper technique in diagonal stride, skate, step turn, one step double polling, weight transfer and more. 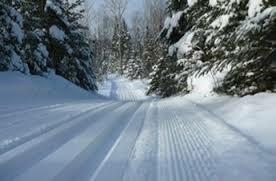 Our lessons include intro to Nordic waxing and ski care. The best part is we use video to review your skiing technique. 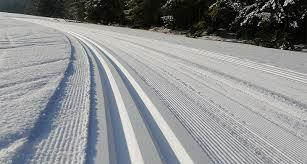 So give us a call and see what we can do to help you ski better this winter. Family intro lesson includes: trail pass, rental and lesson. Minimum requirement 1 adult and 2 youth. Please call ahead to book your lesson. We offer 2 hour group lessons to improve your skiing technique. These lessons are for anyone over the age of 16. Classic lessons will improve your diagonal stride, step turn one step double pole, and other polling techniques. Skate lessons focus on weight transfer, edging and weight shift. 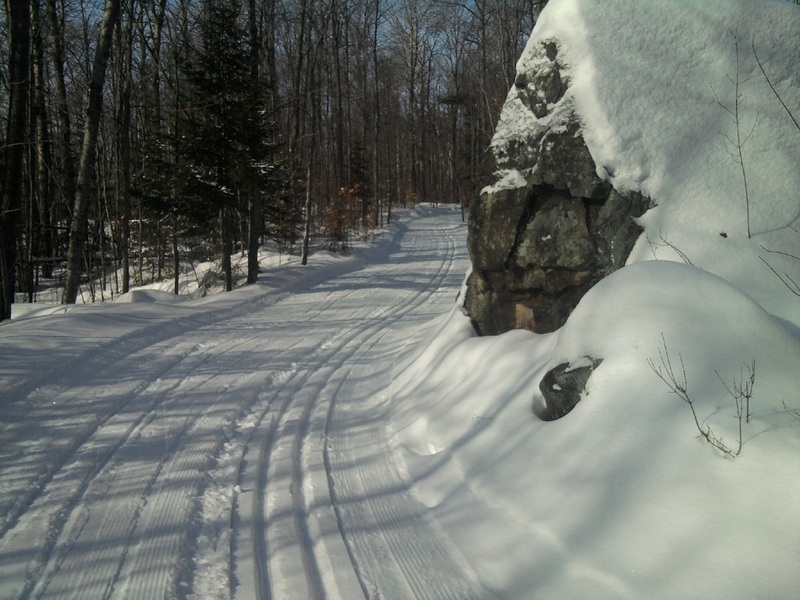 Skate; Discover this great style of Nordic skiing and enjoy a new exhilarating way of being active during the winter. 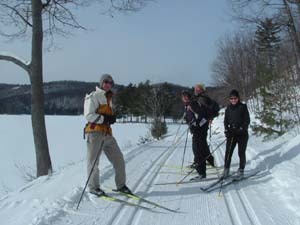 Package includes trail pass, lessons and rentals. If your considering participating in a citizens event, or something more challenging like The Canadian Ski Marathon and would like to have more knowledge and be better prepared, then give us a call for a customized training program and see what we can do to help you achieve your personal goals.